You've got them, it's time to Love them! Have you wondered how to keep your breasts healthy? Do you wish you liked them more? Many women I talk with view their breasts and how to keep them healthy as a bit of a mystery. We talk about breasts when they are not healthy, but outside of breastfeeding, we rarely talk about them when they are healthy! you will learn simple actions you can start today that will help you keep yours healthy! Your inbox is about to get really exciting!! Pop in your info and we will send your 5 simple habits right away! Yay! We love sharing Breast Love with you! Through these 5 simple habits, you are going to feel empowered in your self-care in a whole new way! Going to your inbox is going to be as fun as going to the mailbox! Women are made for connections. We are bombarded with messages that tell us they are too big, too small, not the right shape, and more! They garner us unwanted attention, get in the way during sports, and they cause our clothes to fit differently. We shove them into garments designed to push-up, minimize, maximize and other adjectives that prove they aren’t good enough the way they are. It's time for us to come together and change the narrative! It's time for us to let go of the fear, the lies & the shame! It's time for us to take our power back! It's time for us to treat our breasts and ourselves with love! It's time to have the relationship we were meant to! It's time for Breast Love! 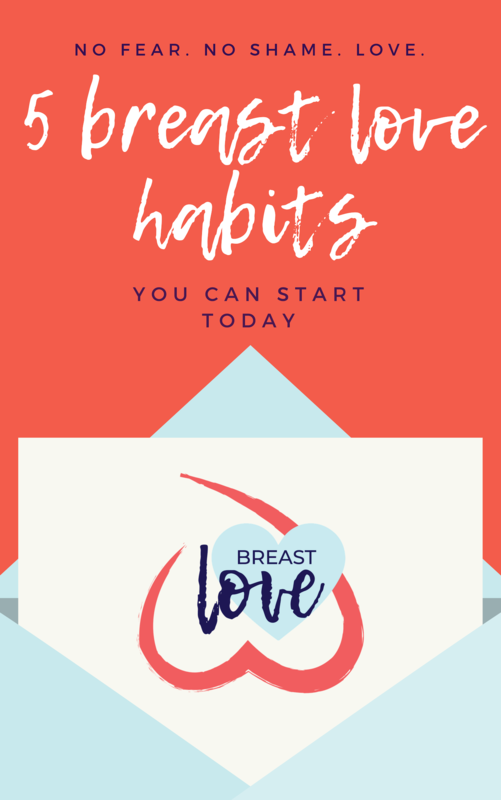 Download your 5 Breast Love Habits e-book! Raising our 2 daughters, with my husband, to be empowered in their health and to maintain their intuition into adulthood, is what fuels me! I believe helping them to be connected to their creator, themselves, and their bodies will set them on the path for a beautiful life! 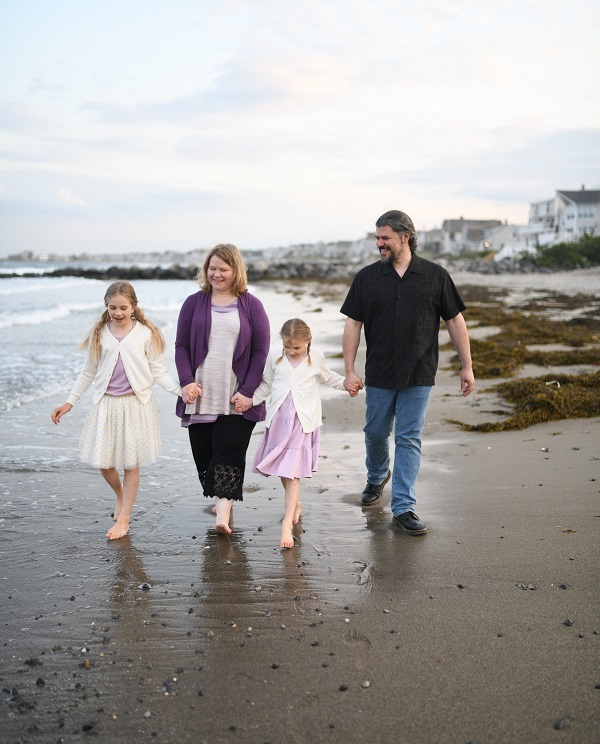 The connection, that I desire for my daughters, came to me after years of feeling disconnected in those areas, myself. Gaining the connection been such a gift in my life. I desire for all women to have the same opportunity for health and personal connection! 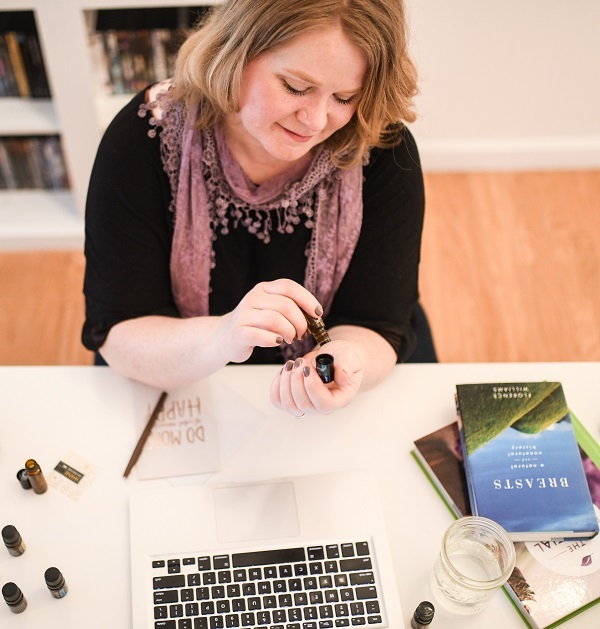 I'm creating a team of women who help others with their health and creating deeper self-connection! If you share my passion, I'd love to share with you more about our team and how to become a part of it! Tell me more about the Breast Love team! Tell me more about your team! 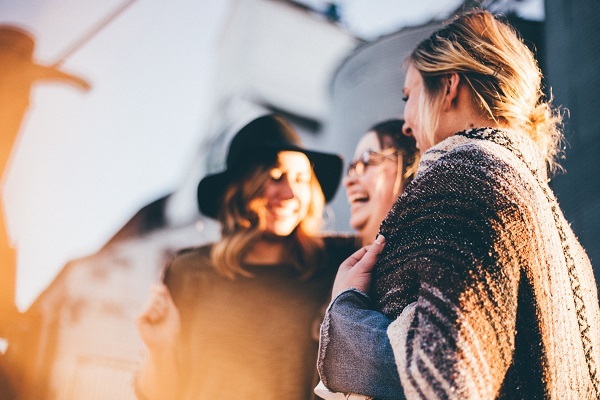 I'm super excited to connect with you and talk more about the mission of Breast Love, our team and how you can join us! You will be hearing from me very soon! No Fear. No Shame. Love.